If you play hockey, are a figure skater or do more than just the odd skate every month or so, you will already (or should) know about the importance of having your skates sharpened. Not only does it help you maintain and look after your skates, saving you needless amounts of money on unnecessary replacements, but it can also help you to customise your blades for improved performance. 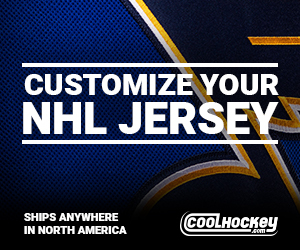 If you want to move quicker on the ice, for instance, you need to have your skates sharpened in a particular way. One of the major axes that skaters have to grind when it comes to having skates sharpened (no pun intended), is the hassle and cost of having to go to a store to get their skates sharpened. Lots of people just don’t bother, because of the hassle involved. With Sparx though, this hassle is removed as it enables you to do it by yourself on your own terms from the comfort of your own home. Touted as the first truly in-home skate sharpening solution, the Sparx is something of a reinvention of the sharpening process. Whether you need to save a blade that is on its last legs or it just needs fine-tuning, you can adjust the number of cycles for sharpening your skates to the way you want them. As you probably know, your skates’ hollow radius are what directly has an impact on how well they perform or don’t. The Sparx Skate Sharpener uses grinding rings that come in 12 different hollow radius sizes, including flat bottom. So you can use the sharpener to always control the edge grinding to your own specific requirements. Unlike other systems, you can sharpen your skates in a completely closed off area, the steel dust produced by sharpening is contained so that clean up is easy when you are done. When you use this sharpening system, you will find it easy to produce incredibly professionally sharpened edges on your skates, as easy as pressing a button. Sparx have paid close attention to the safety aspects of their product, by ensuring that anyone (within reason) can use them without the risk of damaging their ice skate blades or themselves. How do you know when to replace a grinding ring? It is likely if you are new to the concept of sharpening your own blades, you may not know when a grinding ring needs to be replaced. Sparx has this aspect of sharpening covered with their sharpener. As all Sparx Grinding Rings are embedded with RFID chips, they let you know when it is time for them to be replaced. To help you understand what makes the Sparx Sharpener so different and special we are going to look briefly at each component of the Sparx System. Grinding Ring – The 40mm diameter grinding ring is at the centre of the Sharpener from Sparx. This is a component that is replaceable and sits inside the machine to help shape the blades into a concave-shaped profile to enable you to glide effortlessly and as quickly as you need to over the ice, making turns and crucially, stopping. Every ring lasts for at least 40 sharpenings and, as mentioned above, there are 12 different hollow sizes and a micro-chip inside each that tells you when it is time to be replaced. This information is displayed on the Sharpener’s screen. Skate Clamp – Sparx have created a skate clamp that has a patent pending that allows you to easily align your skate to the grinding ring, removing many of the challenges often faced when dealing with different blade thickness and types. 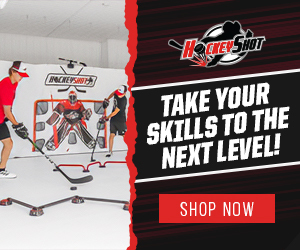 It has been built therefore to give you the option to select the type of skates you wear, whether they are hockey skates, goalie skates or figure skates (although a separate adaptor is required) and different sizes from a Youth 9 to Adult 13. Carriage – The carriage is the part of the sharpener that moves the grinding ring across your skate blades with a consistent RPM, translation speed and pressure. With this consistency, you can make sure you have a smooth finish to the surface and that the profile of the blade is preserved, whether it is the first sharpening or 100th. Protective Slot Covers – The Protective Slot Covers are there to cradle both ends of the skates to make the sharpening experience as safe as possible. Safety Lights – LED lights have been added to the covers as a safety component that will flash when they are not closed properly. Not only that, they sharpener will not work until they are closed fully. Interface & Electronics: Microprocessor – The microprocessor controls the sharpener and monitors it constantly as well as the safety aspects. Rather than bog you down with complicated settings and controls, the user interface for the Sparx Sharpener has been simplified to allow it to be incredibly intuitive. You just adjust the cycles of sharpening, can monitor the grinding ring lifespan and receive safety alerts. Why Choose Sparx Skate Sharpener? One of the biggest advantages to using the Sparx Skate Sharpener is that it does all the work for you. It is completely automatic. You simply have to insert the appropriate grinding wheel, placing your skate in the machine and ensuring that it is all lined up properly. Then, once you have made the appropriate adjustments to the settings, you then press a button to start the sharpening process and simply wait. Although the price tag of the Sparx Skate Sharpener may seem like quite an investment upfront, when it is compared to others on the market, it is a lot cheaper in the long run. Whether it is right for you, depends on your own circumstances. 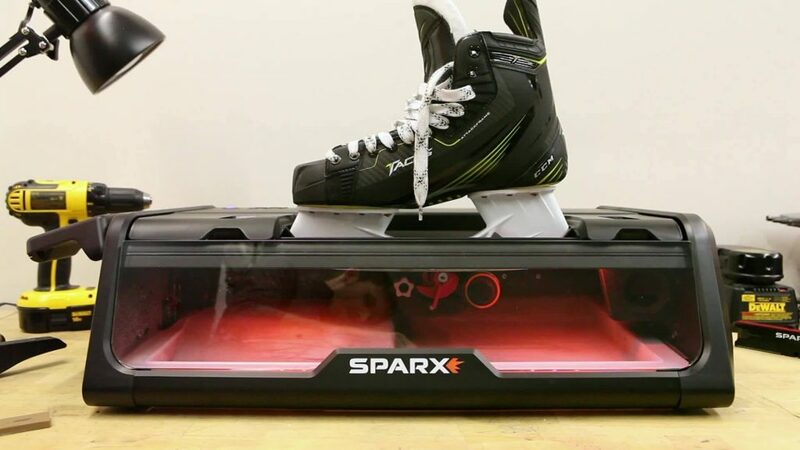 If you want to cut the middle man out and would like a more convenient way to have your skates sharpened and want more control over the process, the Sparx Skate Sharpener may just be the machine for you.